Ever wonder what happens with the change you put in that little donation box at your local McDonald’s? 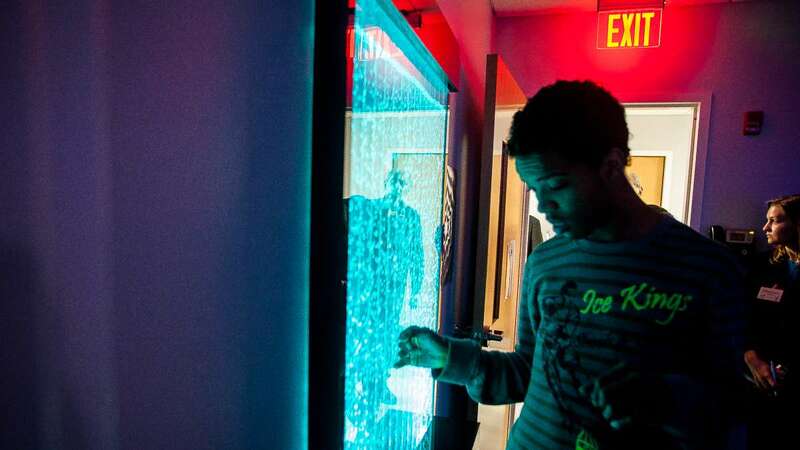 Look no further than the Green Tree School & Services (GTSS) center in Northwest Philadelphia. The Green Tree School — located on East Washington Lane — provides academic, social and life skills and vocational education to children aged 5 to 21 who have Autism or other significant learning, social and emotional challenges. 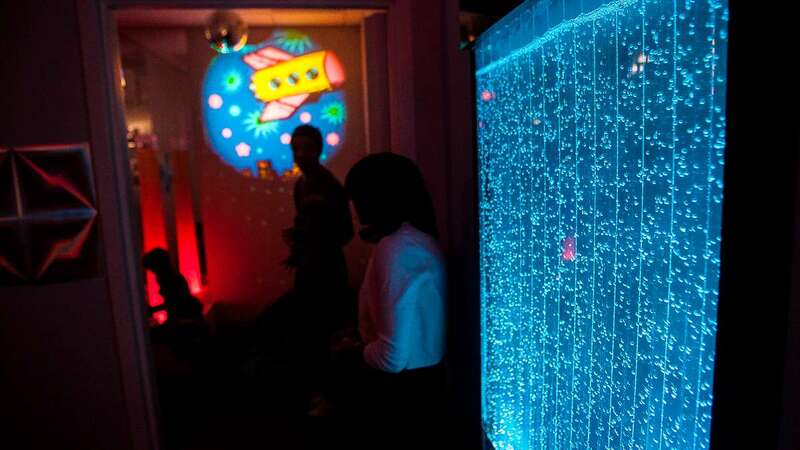 On Thursday, it unveiled a new multi-sensory room as part of its sensory-based therapy program. 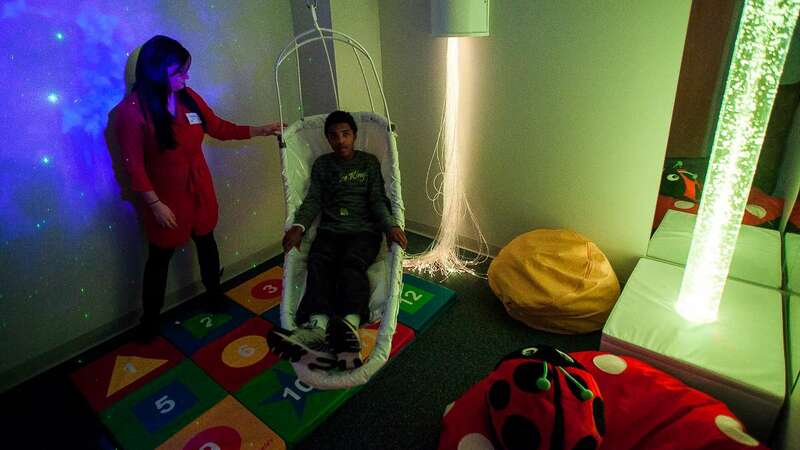 The equipment in the sensory room, which includes image projectors, canopies, swings and colorful bubble machines and bean bags, were all purchased thanks to a $25,000 grant from the Philadelphia region of the Ronald McDonald House Charities (RMHC). 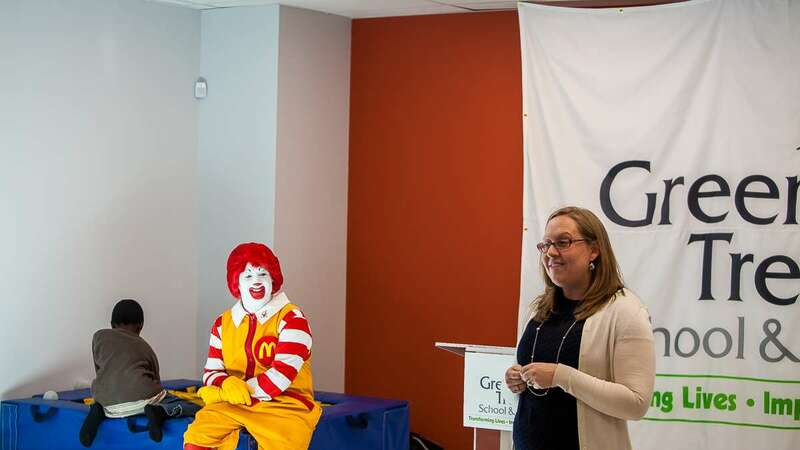 Local McDonald’s owner and operator Kenneth Youngblood, and Ronald McDonald, presented the check to the Green Tree School at the official unveiling of the new room on Thursday. 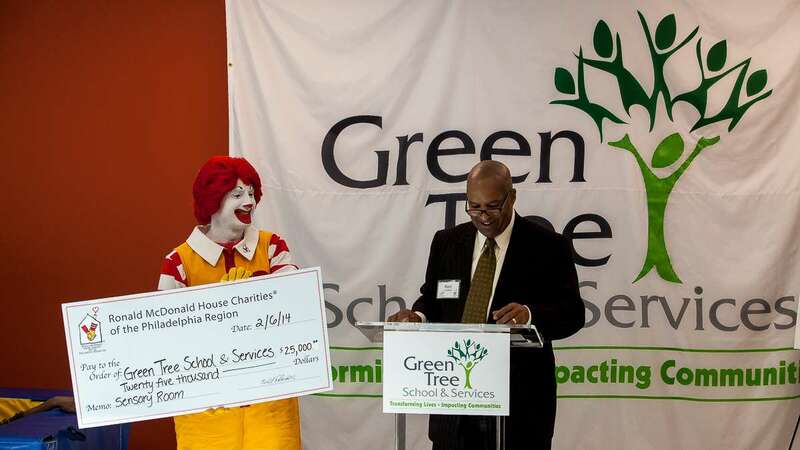 Youngblood, a member of the Germantown community for 25 years, said Green Tree School was chosen to receive the grant because its goals are very closely aligned with that of RMHC. 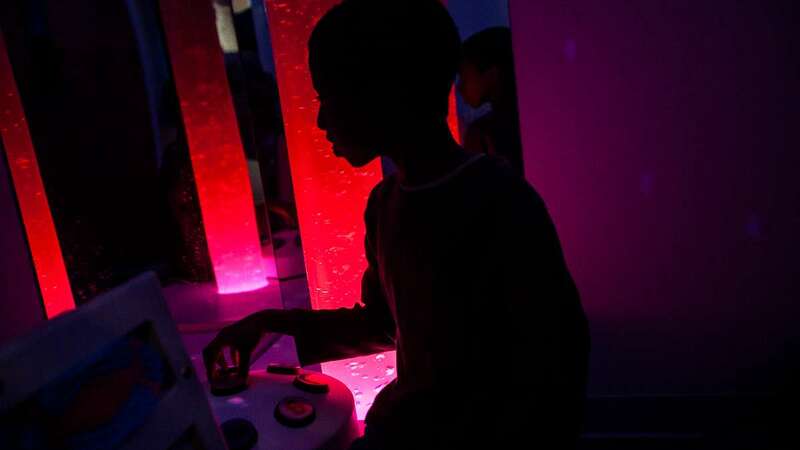 GTSS occupational therapist Christine Ruggerio said the new multi-sensory room will serve as a safe haven for students who often need a place to channel their energy. 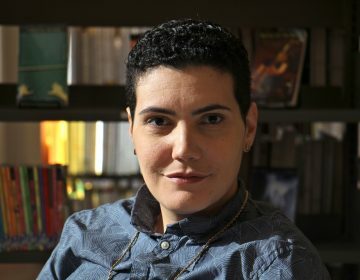 “I think one of the ultimate benefits is just having a safe place in a world that is often times chaotic for them,” she said. Green Tree’s chief operating officer Julie Alleman said she was pleasantly surprised that the school was selected to receive the award. According to RMHC spokesperson Shannon Wilson, the Green Tree School was chosen as the grant winner out of 30 other applicants. 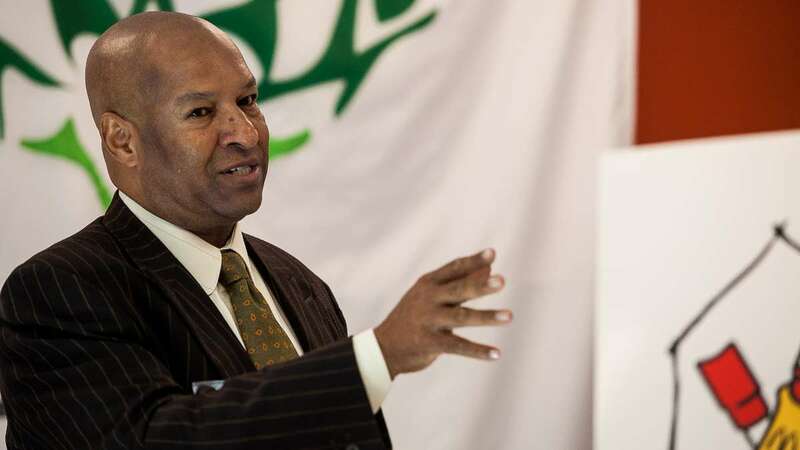 “We select organizations that benefit the health and well-being of local children; whether it’s physical or mental well-being,” Wilson said. “Specifically, we look for organizations that are 501(c)(3), and they have to have a good standing in the nonprofit world. 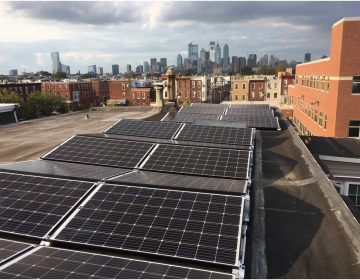 All of the Green Tree School’s services — including behavioral health services, free breakfast and lunch, and free school supplies — are provided free of charge to families through financial support from area school districts and the Pennsylvania Department of Education. In 2013, RMHC provided grants of $10,000 to $25,000 to 17 organizations that directly support the health and well-being of children. 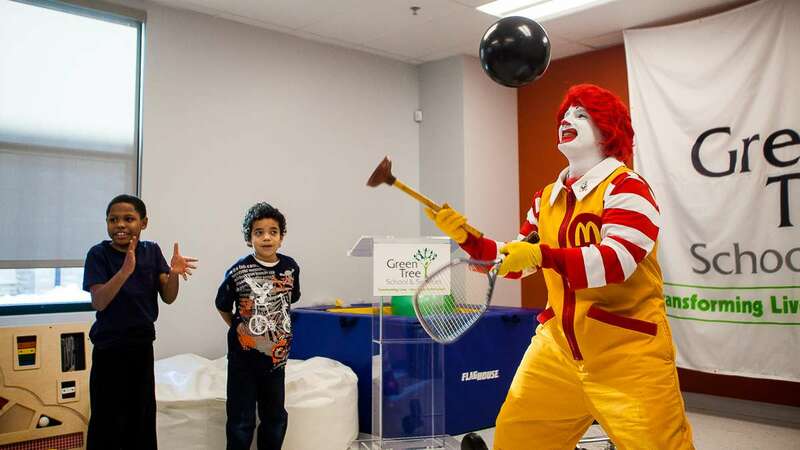 The charity receives its support from McDonald’s Corporation, McDonald’s owners and operators, corporate donors and customers.